The Biennial characterizes the state of American art today. 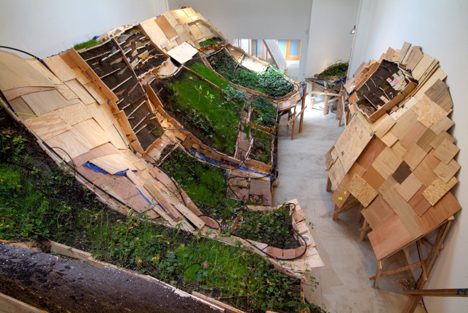 Phoebe Washburn, It Makes for My Billionaire Status, 2005 (installation view, Kantor/Feuer Gallery, Los Angeles, 2005). The Whitney Biennial is being held this year, and with it comes the usual buzz it generates in the art scene of New York. This year the curators have decided to cover more installation and performance works than painting or sculpture. 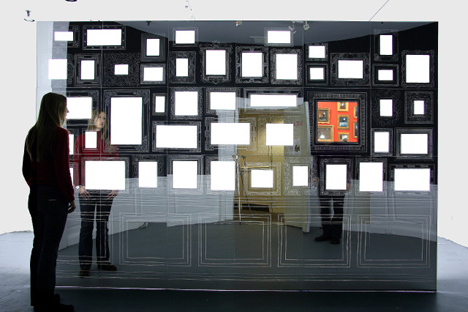 Ellen Harvey, Museum of Failure: Collection of Impossible Subjects & Invisible Self-Portraits, 2007 (installation view, Luxe Gallery, New York, 2007). 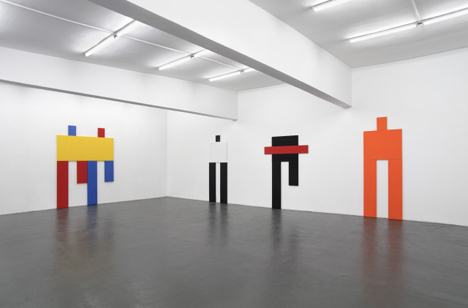 The reasons for the curatorial change is that today’s artists are working in more genres, using more varieties of material, and moving among more geographic locations than ever before. By exploring the networks that exist among contemporary artists and the work they create, the Biennial seek to characterize the state of contemporary American art. 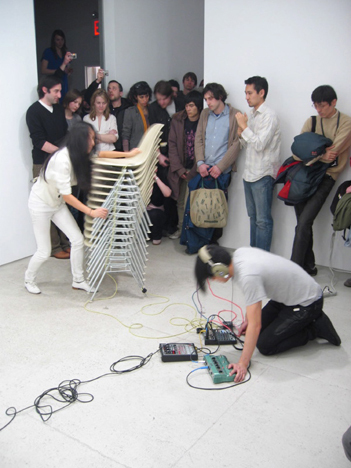 The performances are being scheduled throughout the duration of the Biennial, ending in June 1st. Some of them take place in the Whitney, but this year the museum has included additional venues and gallery spaces to conduct these events, including the Park Avenue Armory.